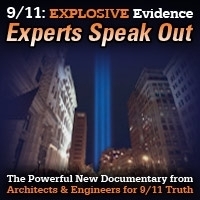 Host Andy Steele is joined by AE911Truth’s Director of Strategy and Development, Ted Walter, and Mechanical Engineer, Tony Szamboti, to discuss the fall of the Plasco Building in Iran one year ago, and to offer commentary about a recent Gizmodo article that attacks AE911Truth over its response to the event. This encore show was broadcast on January 25, 2018. 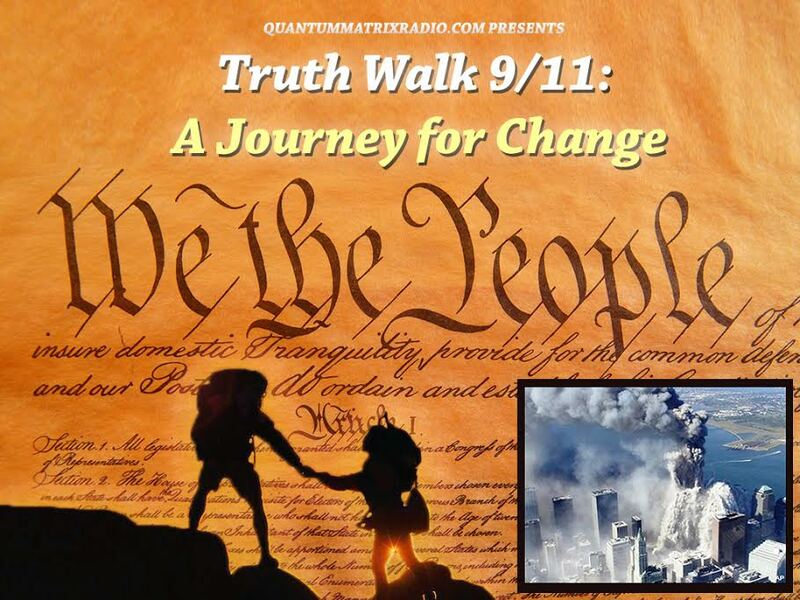 This entry was posted on Thursday, January 25th, 2018 at 1:31 pm	and is filed under 9/11, 911 Free Fall, Education, False Flag/Fake Terror, Freedom, News, Protest, Science. You can follow any responses to this entry through the RSS 2.0 feed. As someone with a half dozen statistics course at the graduate school level, it seems to me AE911 Truth and its allies are shooting themselves in the foot by implying that the probability of a steel-framed skyscraper collapsing on the basis of fire alone is precisely zero. From a statistical point of view, even if it could be proven that Plasco were such a case, the fact remains that a *cluster* of such events in a short period of time – which is what allegedly occurred at the site of the former World Trade Center on September 11, 2001 – remains *extremely* unlikely, to the point where it begs the question of what structural problems where shared by those three buildings that were not shared by the remaining skyscrapers at that site. Time the noise of this disaster and it comes out to about 17 seconds for 4 floors to collapse naturally via domino gravity forces.